Elizabeth and Joseph were married this past weekend at Holy Name Parish in West Roxbury, MA and they planned an outstanding Spring Valley Country Club wedding reception. When meeting with Elizabeth and Joe last summer I knew their wedding was going to be super fun. Elizabeth and Joe are really easy going but are also the type of people who know what they like in photography. This made my job pretty easy. We had a few ‘must-have’ shots but for the most part we just went with it for the better part of the day. Elizabeth and Joe planned a little bit of extra time for formal portraits because it was important to them to have some dynamic portraits of the wedding party and of course the bride and groom. This definitely took a bit of pressure off so we weren’t rushing to finish up to get into cocktail hour. 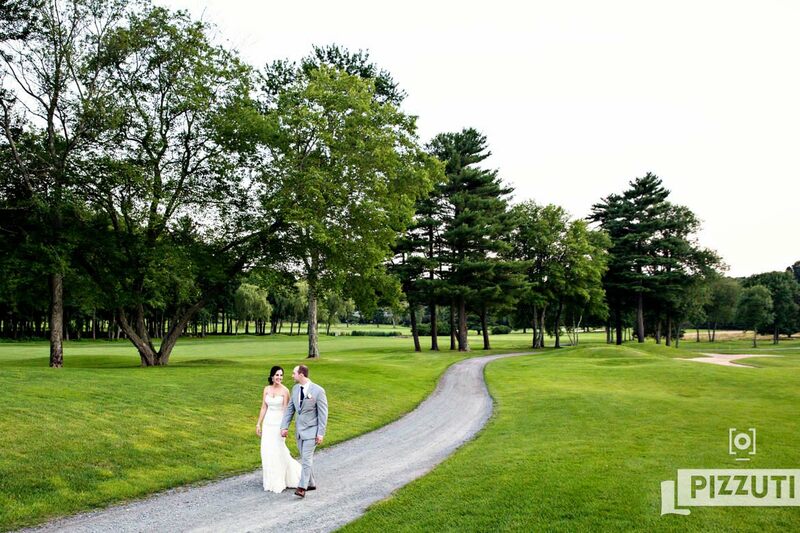 The Spring Valley Country Club in Sharon, MA is a great spot for wedding reception. The ballroom is mostly windows so it was lit up for the better part of the long summer evening, making the light in there pretty fun to work with. Once the sun went down I took E & J down on the course for some romantic, scenic portraits. It was an incredible evening. The party was still rocking after we left and I’m so happy we had the opportunity to make these photos for this fantastic couple. Congrats, Elizabeth and Joseph!